Today a sweet friend and I spent our afternoon gallivanting our favorite antique shops. We spent many an hour at these stores during our first school year together searching for wedding gems. Growing up I always had the whole "when I get out of this town I'm going to..." mindset. This all changed when there was recent talk of packing our bags and heading over to Kansas. After much deliberation we set our minds to stay rooted in our Midwestern bliss for at least a few more years. Ever since our decision, I've really come to appreciate the charm and character this city holds. 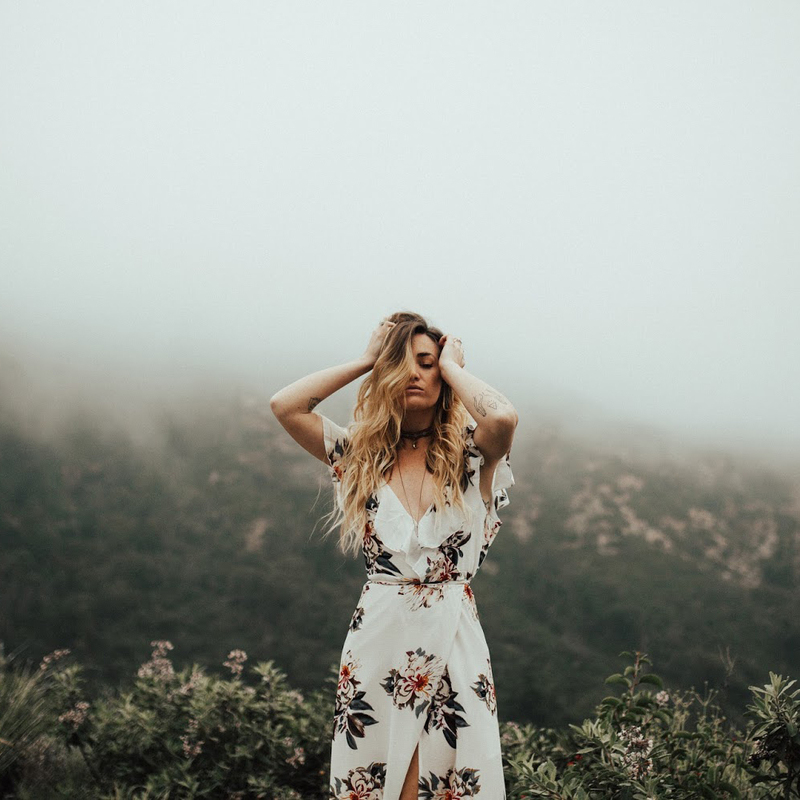 I'm also smitten with our neighboring towns with all their thrifting and antiquing treasures, not to mention all the breath taking photo shoot locations. I didn't want to keep all the hidden treasures to myself, so I've decided to add a new feature called "My Home Town" that will feature some of my favorite places our home sweet home has to offer. So cute! There aren't any super antique stores in my town, but there are a few sweet little restaurants, and as well I really love the library. It's not especially pretty but I just love the quiet. Such lovely photos! I love exploring vintage and antique shops! If you'd like to see, I recently did a post about Camden Passage- a place I'd never been to before even though I live in London! This is a great idea. I love all of your photos in this post, too! Makes me want to go thrifting real bad! Last summer I moved from the Midwest to the East Coast and while I can't wait to move back later this year, I have been trying to make the most of things and explore my new city as much as possible. Your blog is beautiful! Amazing photography and DIY's! Love! The 70's mushroom jars! I love the tiny one with the different lid. I have the biggest one of that set that must have gotten separated from little matching jars a long time ago. I wonder if that's it... How neat. Thank you for posting. Love antique stores - so relaxing! I did a little profile of my hometown - Indianapolis - for the Super Bowl! My favorite antique is the Spring Creek Tea Room and Antiques in Ozark, MO. It is the loveliest place, I think, and I love going there! The cafe is wonderful, also. They have a lot of cute vintage clothes and jewelry. I just saw a set of those mushroom canisters at an antique store here in Wichita. We're lucky to have some pretty fabulous antique shopping here--Paramount, Flying Moose, Delano Antiques and Juliana Daniel are my favorites so far. My husband and I are going to a couple of museums in Hutchinson (northwest of here) this weekend. Hopefully we'll find some fun antique stores, as well! I have fallen in love with your blog! So beautiful. I just started following like 5 min ago and I can't get enough. You are so fun! Thanks for this beautiful blog and sharing yourself! what a beautiful post, your photos are so pretty! In my town there is a thrift store called The Happy Dragon which benefits children's EMQ. My friends and I shop there sometimes after school, and while it's not as picturesque as your thrift haunts, it's our local jewel :) What a cute feature idea! Your neck of the woods looks so dreamy! Looking forward to seeing more of your hometown! aww i love this photos. this is one of mine http://www.facebook.com/photo.php?fbid=3263022822794&set=o.180880085309383&type=1&ref=notif&notif_t=photo_comment&theater can you like this photo?